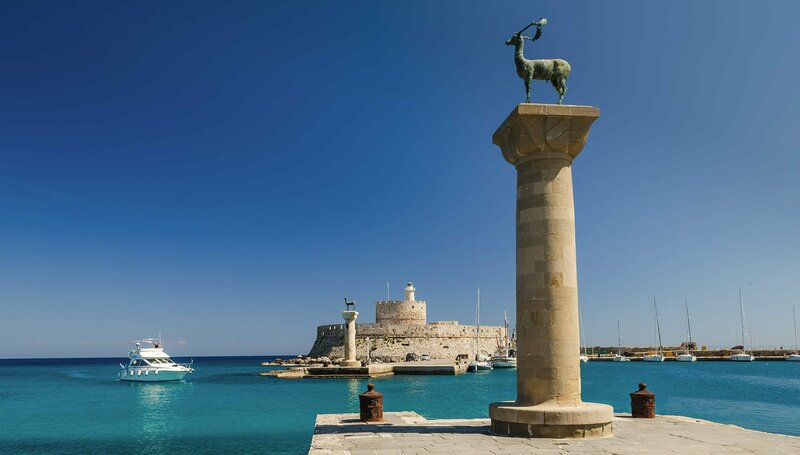 Also known as the island of the Knights, due to the world renowned medieval castle situated in the old town, Rhodes is a beautiful island of the Dodecanese combining a sense of cosmopolitan flair with elements of tradition. 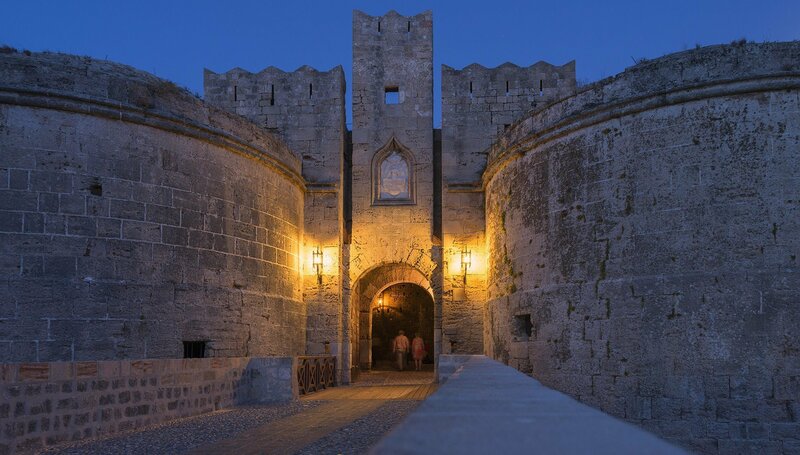 Rhodes island is a popular tourist destination not only for its incredible golden beaches and historical treasures but also for its natural splendour. 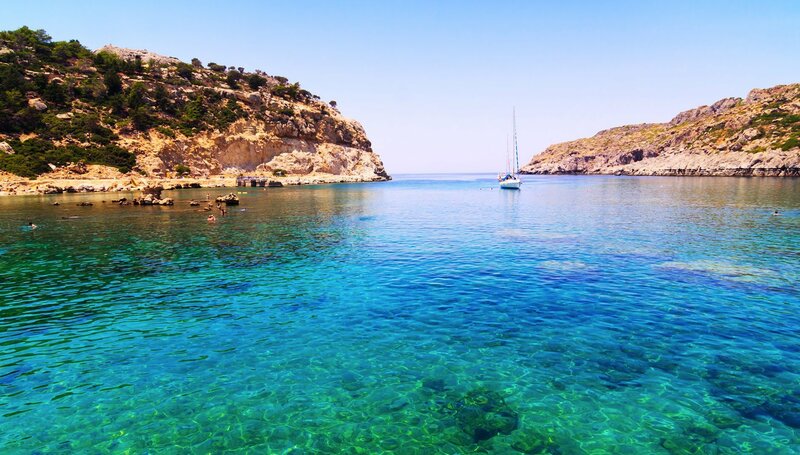 The Atrium Platinum hotel on Ixia bay offers the perfect starting point for your island excursions and sightseeing. 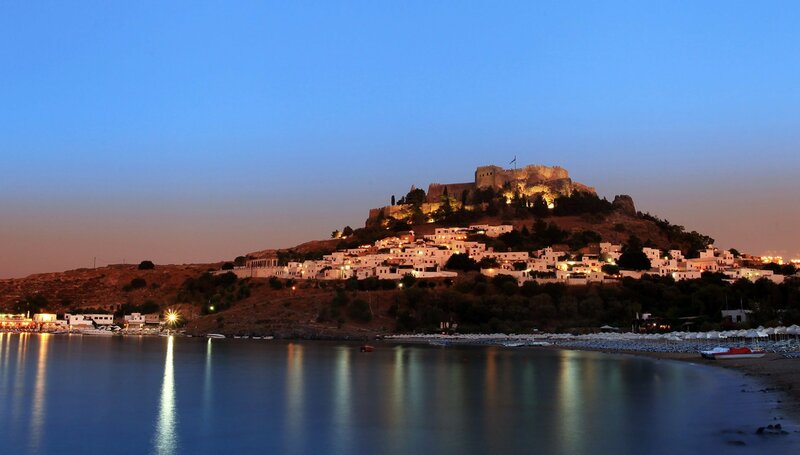 Whether travelling to Rhodes on family holidays or enjoying your holidays to Rhodes town with your significant other get ready for a once-in-a-lifetime experience. 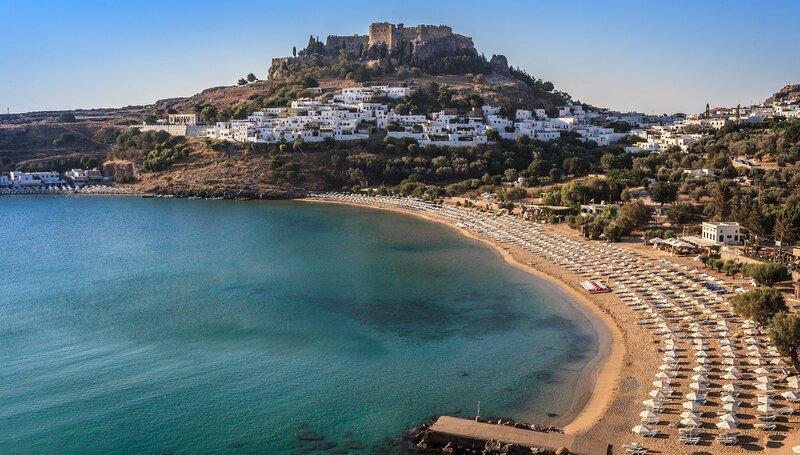 When planning your trips to Rhodes there are so many things to consider. 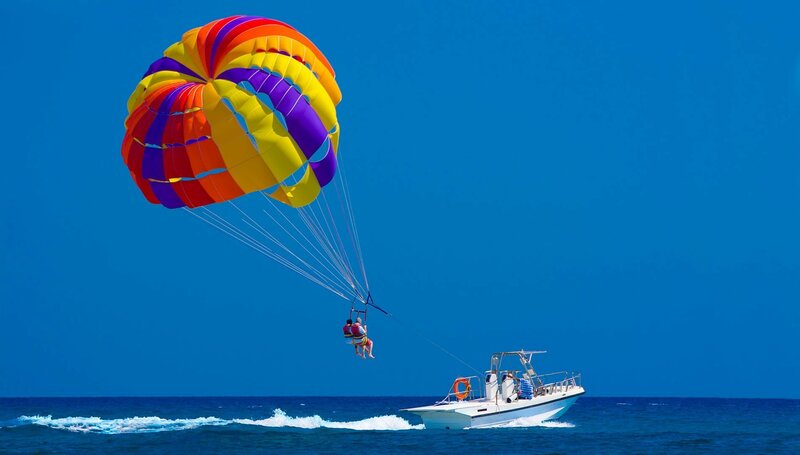 From dining and entertainment options to historical sights and attractions, natural wonders and sports, your choices are endless. 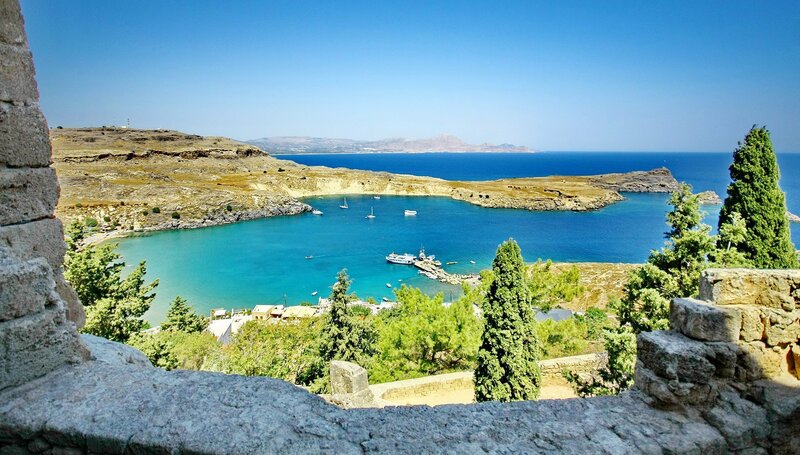 So, the best thing to do while enjoying your luxury Ixia holidays at the Atrium Platinum hotel is to grab an island map and travel guide and start planning. 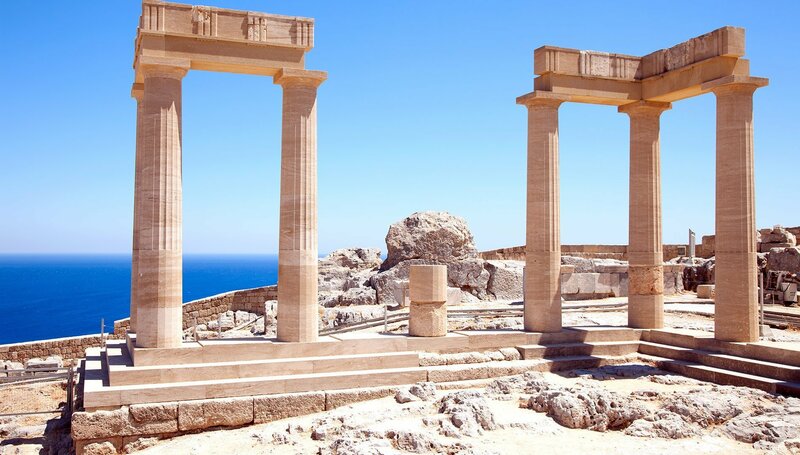 Begin your sightseeing tour in Lindos, visit the ancient Kamiros and Ialyssos. Marvel the rare species of fish at the Aquarium, the Valley of the butterflies, the slopes of mount Prophet Ilias, the 7 springs, the monastery of Tsampika, the village of Monolithos and its castle, the Archaeological museum, the waterpark, the castle of Kritinia, the church of Annunciation, Rodini park and the Museum of ceramic art. 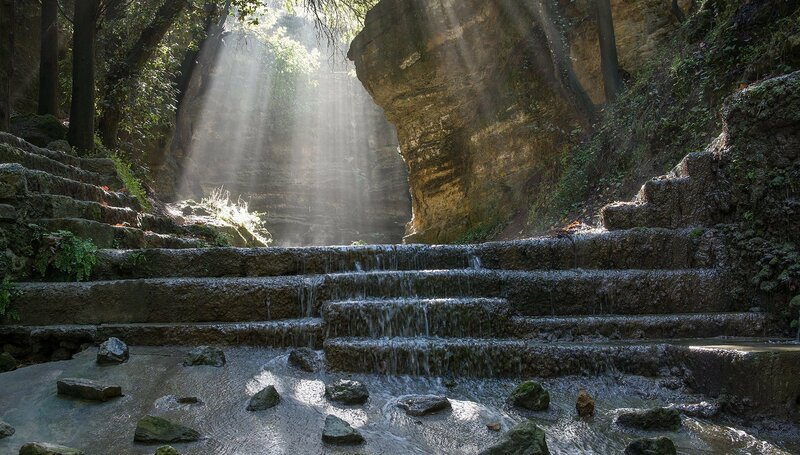 Set off on adventurous excursions, follow hiking trails or explore the island on a bicycle and uncover one by one the well hidden treasures of Rhodes island in Greece. 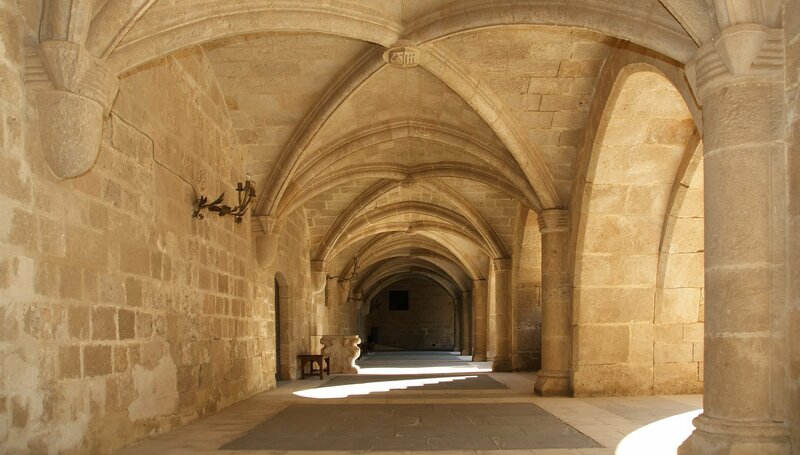 Your luxury holidays in Rhodes have just began! 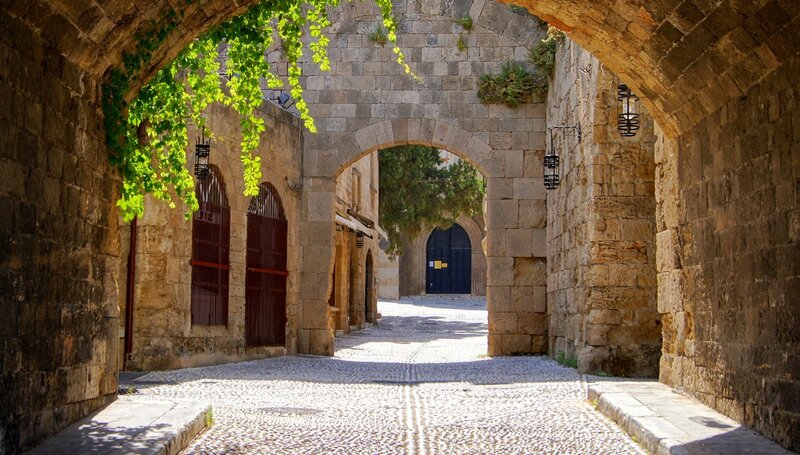 Moving from the greater area of Rhodes to the Old Medieval town is like opening a gate to a bygone era being the oldest inhabited medieval town in all of Europe. 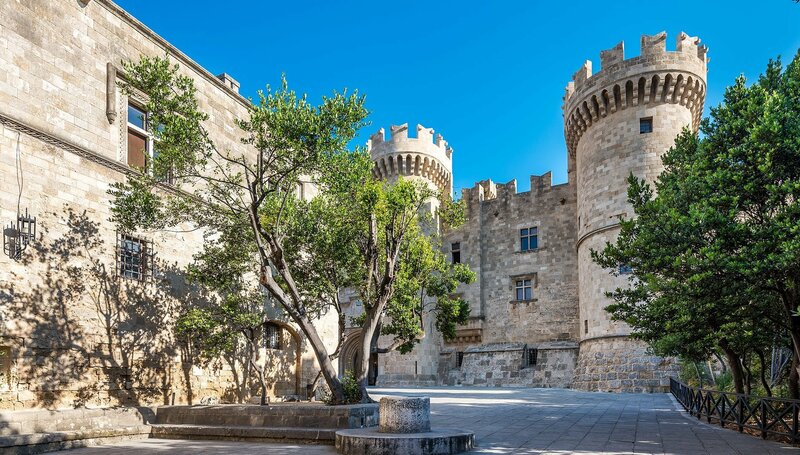 Lose yourself through the hundreds of winding streets with no name, pass by Simi square and visit the Municipal art gallery of Rhodes, walk on the cobblestone street of the Knights and make your way around the walls. As the sun begins to set over the town’s mystique magnificence, watch the streets come alive with the twinkling lights of the cafes, restaurants and bars inviting you to tune into the town’s vibrant nightlife scene.